Inspiring a safe and secure cyber world. If you’re able to deliver value to our members and guests in one or more of the following areas, please contact us. 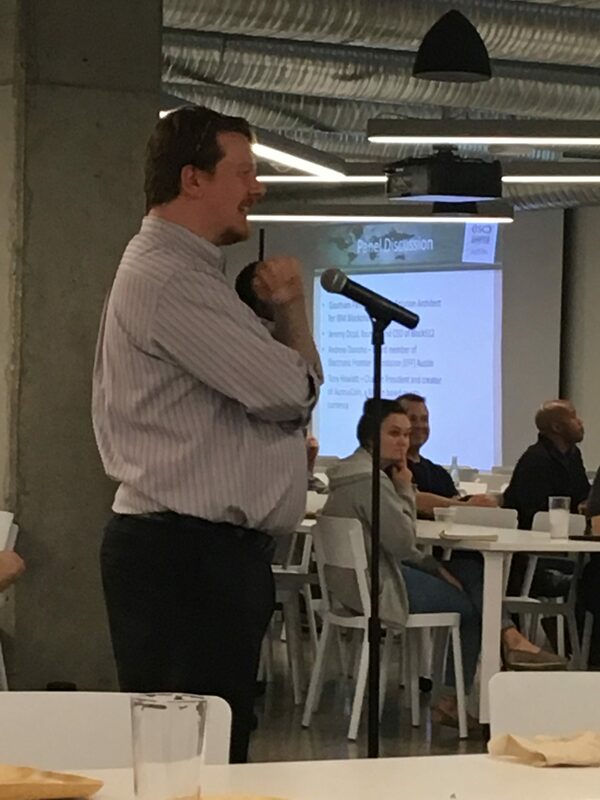 Our intention for speakers is to educate everyone from expert to novice while keeping it entertaining and interesting for everyone. 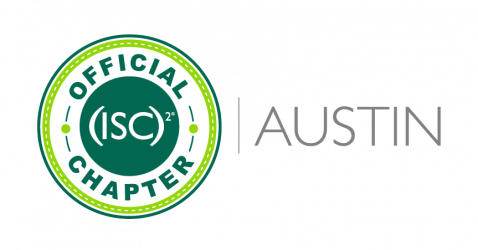 © Copyright 2019, (ISC)² Austin Chapter. All Rights Reserved. (ISC)², CISSP, SSCP, CAP, ISSAP, ISSEP, ISSMP, CSSLP, HCISPP and CBK are registered certification, service, and trademarks of International Information System Security Certification Consortium, Inc.